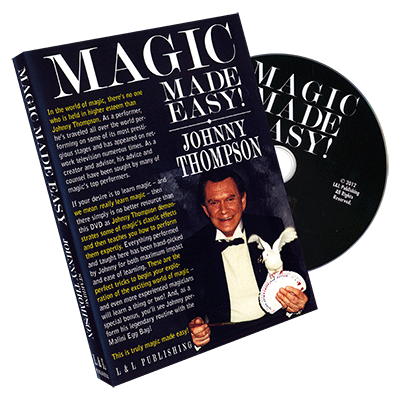 If your desire is to learn magic - and we mean really learn magic - then there simply is no better resource than this DVD as Johnny Thompson demonstrates some of magic's classic effects and then teaches you how to perform them expertly. 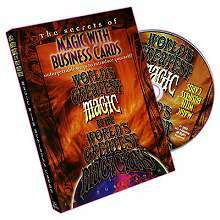 Everything performed and taught here has been hand-picked by Johnny for both maximum impact and ease of learning. 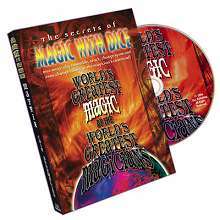 These are the perfect tricks to begin your exploration of the exciting world of magic - and even more experienced magicians will learn a thing or two! 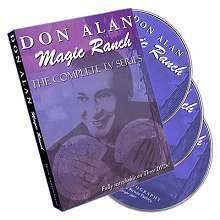 And, as a special bonus, you'll see Johnny perform his legendary routine with the Malini Egg Bag!